1. From your trials you will gain both understanding and joy of soul. 2. The ultimate work of Jesus Christ becomes the path to mature discipleship. 3. To be shaped by the gospel is to grow in conformity to Jesus through all of life’s experiences. 4. Just as Jesus rose from the grave, you also have resurrection-like experiences! 5. 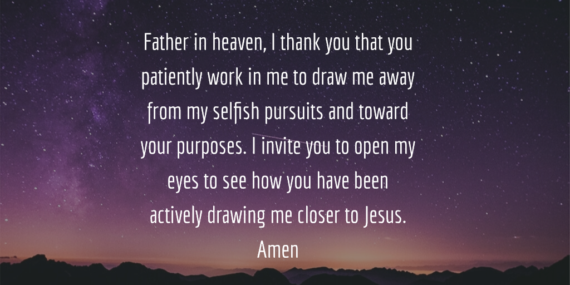 The ultimate work of Jesus Christ becomes the path to mature discipleship. 6. The core of the gospel is the death, burial, and resurrection of Christ. And your discipleship follows the same pattern. 7. What greater purpose could you serve in life than to increasingly think and behave like Jesus? 9. You and God are working in sync if you desire to be more like Christ. 10. 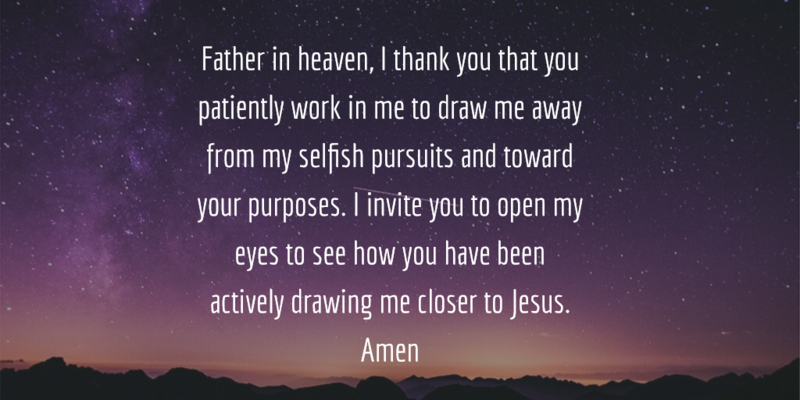 You and God are pulling in the same direction whenever you want to draw closer to Christ. 11. God uses everything that happens to you for accomplishing your shared purposes. I would love to unpack more about these truths for you. Please sign up for my email list, and the first of 5 lessons will be one the way to you. THANKS!